Work environments are evolving at a rapid pace. Employees still need to sit down around a table to talk, but they also have to work in an environment that’s more distributed than ever. New ways of working are emerging, based on innovative new technologies. Adopting these technologies will revolutionize the way you work. 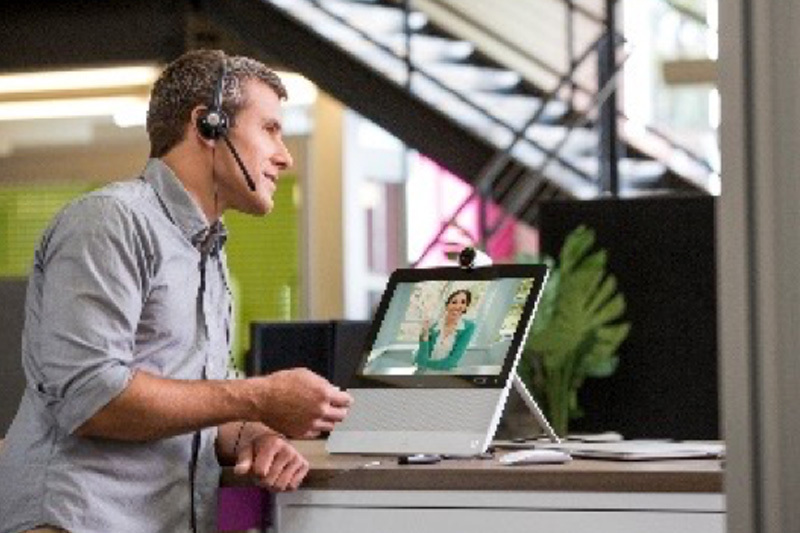 Imagine all the potential your business could unleash by making collaboration simpler. Share or view presentations from mobile devices. 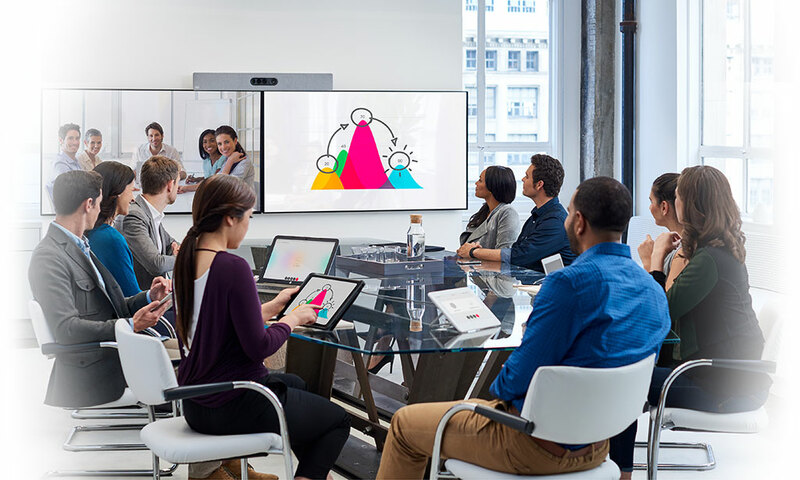 Collaborate by video with remote teams. Control and annotate your presentation directly from the projection screen. Highly productive offices are functional tools that bring people and technology together to let every participant contribute the very best of their skills and abilities. Invest in smart environments to encourage productivity. Elit-Technologies builds integrated workspaces that meet your company’s diverse needs. Concentration: to increase personal productivity. Conferencing: for realistic face-to-face interaction. Brainstorming: to encourage creativity and innovation anywhere and any time. 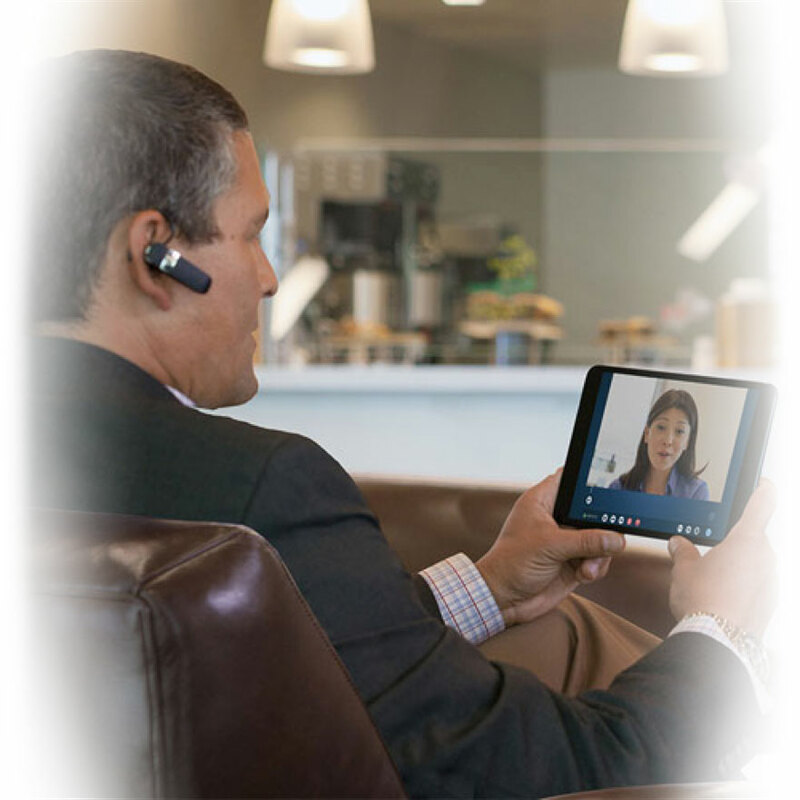 Training: for remote and on-site training sessions that are open to the whole world. The technologies behind these workspace configurations are easy to use and maintain. Provide an outstanding user experience for your employees and collaborators. Switch to a simpler way of reserving meeting rooms. Equip all your collaborative spaces with display panels that let you see each room’s availability at a glance. Our systems are fully compatible with email and calendar servers like Microsoft Exchange (with Outlook). Reserve rooms from your email client. Manage lighting and temperature. 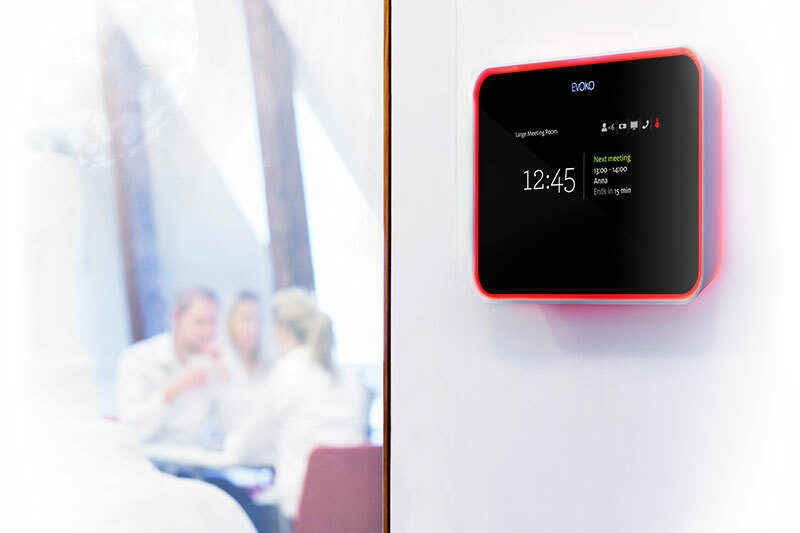 Personalized settings for each meeting room – set the temperature just the way you like it. Create collaborative spaces with an integrated dynamic room reservation system. 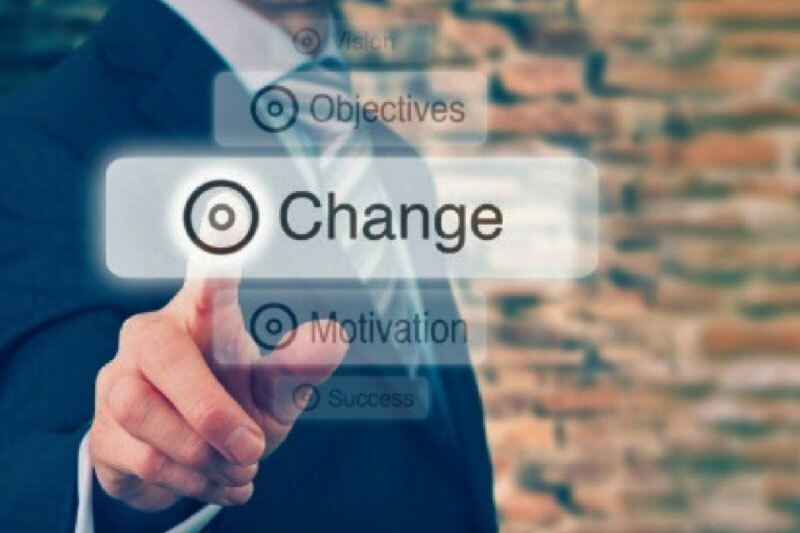 We offer change management services to help you accelerate user adoption within your business. 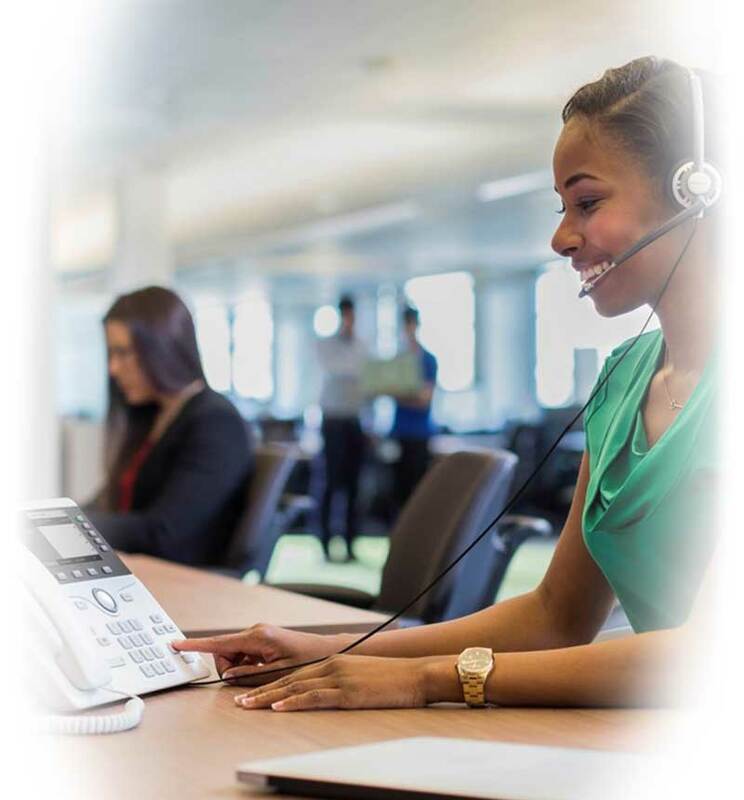 Our dedicated team is at your side from start to finish with a plan developed with you and for you. Elit-Technologies is a highly-certified partner that puts its expertise at your service. We listen carefully to the issues you face and propose the right solution for your needs. 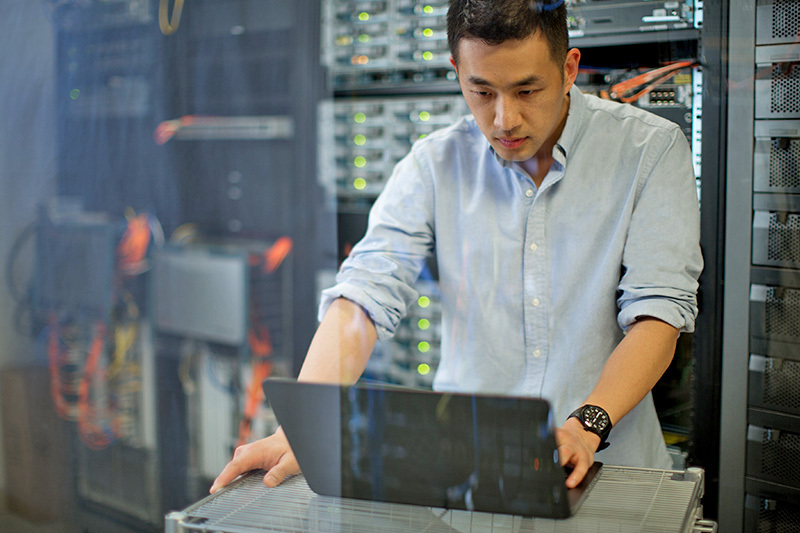 To meet your needs, to provide you with the most innovative and efficient solutions, we’ve built alliances with the world’s best-performing technology providers.